The foundation for the building of Hotel ANDY was laid in 1988. Andy and Dagmar, young gastronomers both in their twenties, motivated and committed, took a big step into the future. 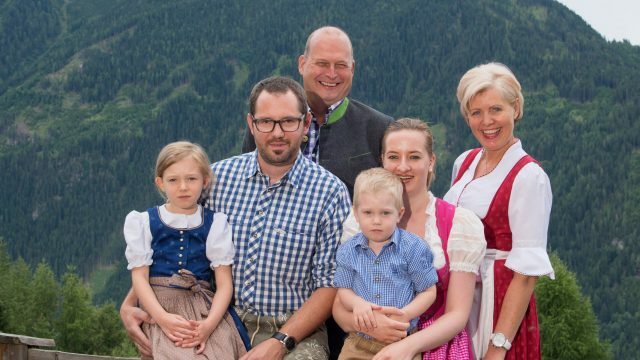 Continuous change and improvement of the hotel have always been the goal of the Kirschner family – a process that has included staff and guests. 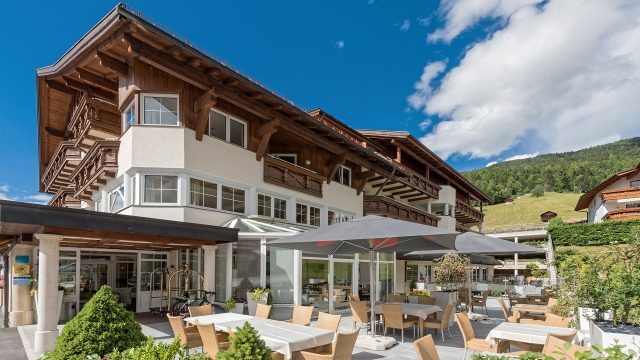 Hotel Andy was certified as the first 4-star superior hotel in the Pitztal valley, confirming the right strategy. Andy stands for high quality, attentive service and a personalized sense of hospitality. In 2019, Andy takes a new direction and will provide more space for your holidays: The four-star superior hotel becomes hotel apartment with all the amenities of a first-class hotel. Pure harmony and clear aesthetics determine the atmosphere in our newly designed SPA. Invigorating water, heat and refreshing cooling will boost your immune system and gently train your body. The deep relaxation in the sunny relaxation area will help you unwind and build up new strength. The new Andy Hotel Apartment has 24 exclusive premium apartments and 14 stylish double rooms. Elegantly appointed in fine fabrics, local wood such as larch and arolla pine create a sophisticated yet relaxed home from home feeling. 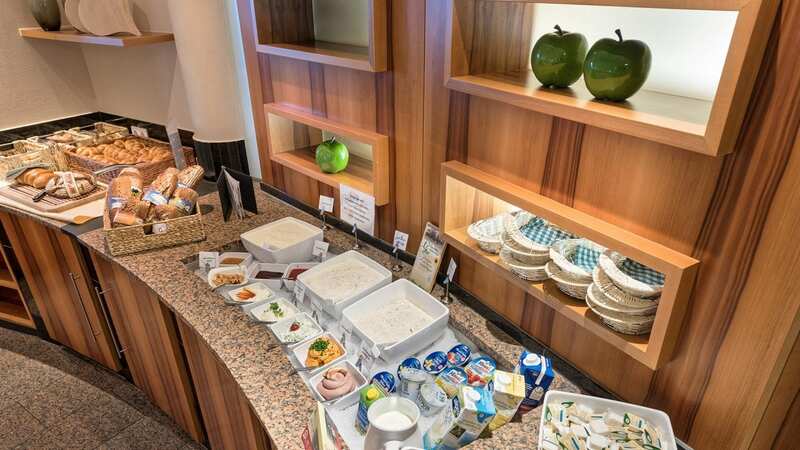 Every day at Andy starts with a sumptuous breakfast in the restaurant or in the comfort of your apartment. Our hotel shop offers regional products for those who enjoy cooking. Do you prefer fine dining? The culinary team at the à la carte restaurant spoils you with Tirolean and international delicacies. The Hochzeiger in Jerzens is an excellent snow-sure skiing destination. In summer the region is a paradise for nature lovers, hikers, climbers and mountain bikers.